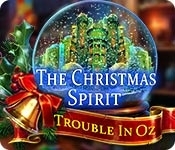 Domini Games invites you to celebrate Christmas in Oz! Oz is celebrating its first Christmas, and your friends want you to join them for the festivities! But your joy is short-lived when goblins steal all of Oz's presents! It's up to you to track down the culprits and bring the Christmas spirit back to the people. Can you save the holidays in time? 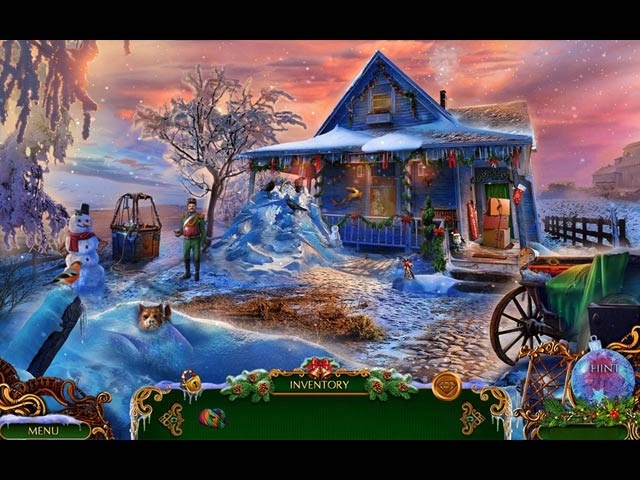 Find out in this marvelous hidden-object puzzle adventure game!